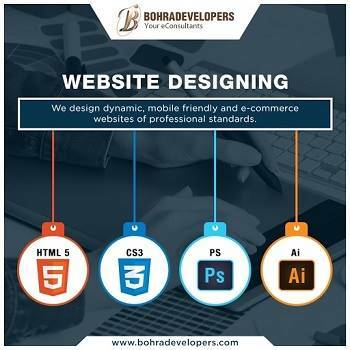 Bohra Developers is a software house in Karachi formed in 1999 with a vision to excel in technologies and be pioneers in bringing new trends in daily business practices. We provide complete turnkey eCommerce Solutions to companies that want to expand their market in the online world. 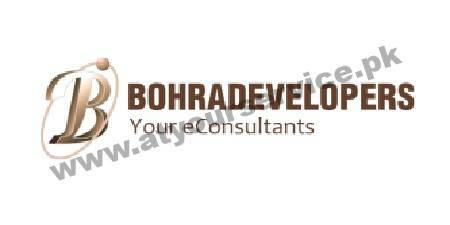 Bohra Developers not only deal in Designing and Hosting but is also a growing SEO Company in Pakistan gathering customers, optimizing to winning results and acquiring sales from the business. We are one of the emerging IT company that excels in providing IT solutions in Pakistan. Our software house in Karachi is offering a comprehensive range of services i.e. E-commerce Solutions, Web Designing, Web Development, Search Engine Optimization, Social Media Marketing services which will help improve the online visibility of your website.